LG Chem, a leading South Korean battery and chemical company, announced Wednesday that it acquired an American automotive adhesive maker as part of efforts to enhance the portfolio of its automotive material business. 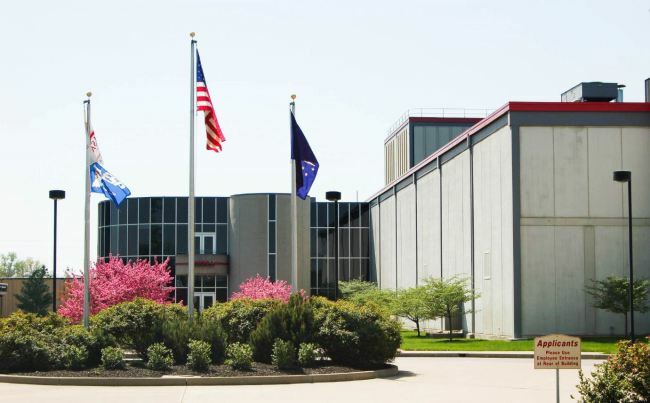 The Korean firm purchased a 100 percent stake in Indiana-based Uniseal from its parent company Koch Enterprises for an undisclosed price, it said. Uniseal, established in 1960, is one of the top 25 automotive adhesive makers chosen by the Adhesives & Sealants Industry this year. The company recorded $63 billion in sales last year. Demand for automotive adhesive products is on the rise in light of a major trend to reduce the weight of automobiles. The global market for car adhesives is forecast to grow from 5.1 trillion won last year to 8.4 trillion won by 2023. LG Chem’s automotive material business portfolio includes ABS, a thermoplastic resin made from Acrylonitrile, Butadiene, Styrene, EP, high-functional engineering plastics and adhesive tapes for electric vehicle batteries.